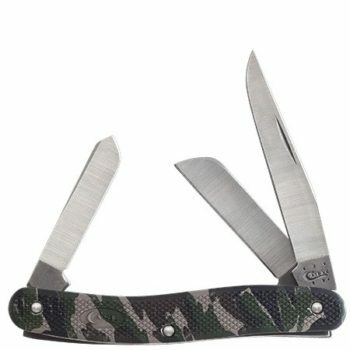 You’ve always had a favorite piece of camo in your wardrobe. Now what’s in your pocket actually blends in with that pocket. 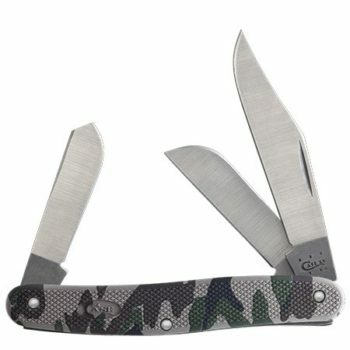 The new Camo family has super-stable handles of grippable Zytel plastic, a tough material that stands up to anything.